Mariat—the woman determined to save him. 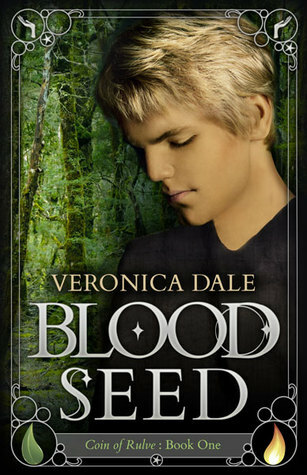 Eighteen-year-old Sheft has good reason to fear there is a dangerous connection between himself and a deadly entity that haunts the nearby Riftwood. Already despised as a foreigner, he keeps himself apart. Yet, beyond what he’d ever dared to dream, Mariat falls in love with him. And, in spite of everything that warns him not to, he with her. Sheft can’t bring himself to tell her the truth about his hidden fear. Neither can he share with her the devastating realization about who he is discovering himself to be, nor the terrifying journey his destiny demands. But when he is forced to take part in the secret Rites of the Dark Circle, he confronts the true magnitude of the evil arrayed against them both. It threatens to strip away his life, but will first break his heart. 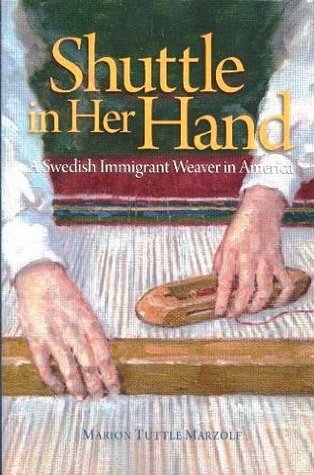 The story demonstrates how a young immigrant woman and weaver who left Rattvik in 1930, was able to participate in keeping the interest in hand-weaving alive despite the dual counter-force of industrial production and colleges turning away from vocational training to the liberal arts.